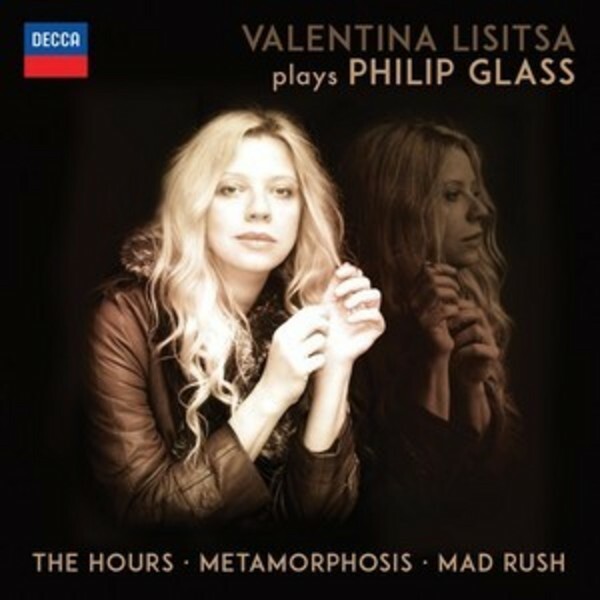 This album brings together two artists with enormous followings: Valentina Lisitsa, with her dazzling artistry and hundreds of thousands of followers on YouTube, and Philip Glass, with his hugely popular minimalist piano music. Here is Glass at his best � using the building blocks of minimalism to achieve a huge, inventive soundscape of musical richness and contrasts. His music is richly harmonic, and this album is a deeply evocative listening experience. These are revelatory performances from YouTube sensation, pianist Valentina Lisitsa - a wonderful artist with exceptional musicality and a stunning technique.